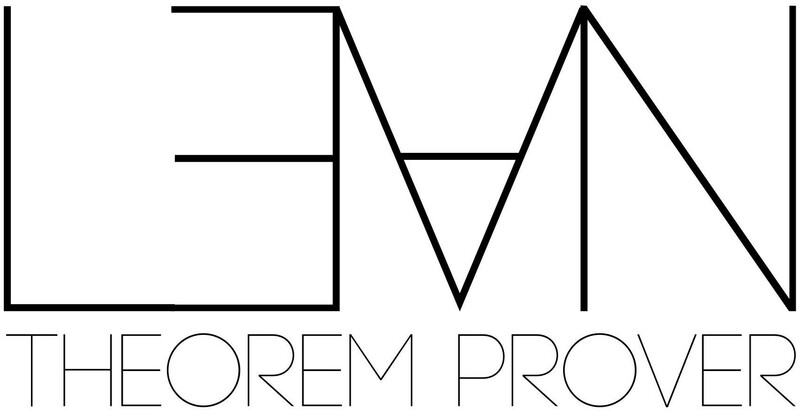 Theorem eq_coerc : forall (A:Prop), forall (B:Prop), A -> (eq (Prop) A B) -> B.
theorem eq_coerc : \forall (A:Prop). \forall (B:Prop). (A) -> ((eq) (Prop) A B) -> B.
theorem eq_coerc : forall (A:Prop) , forall (B:Prop) , (A) -> ((((logic.eq_) (Prop)) (A)) (B)) -> B.